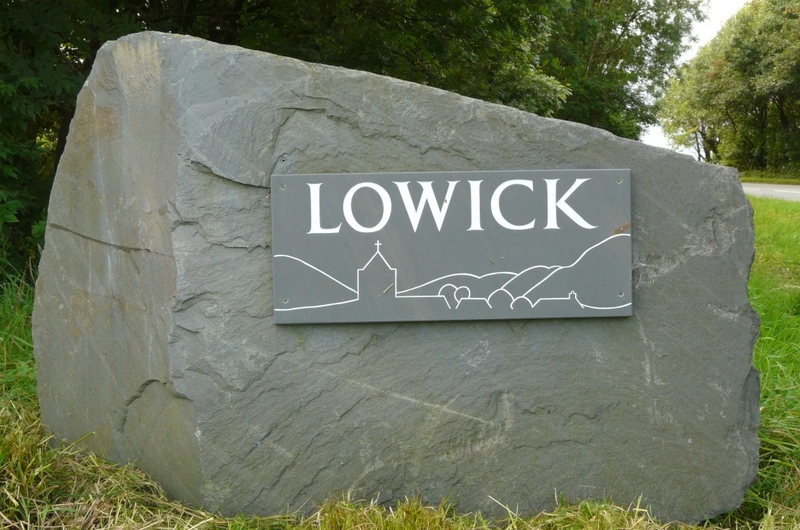 Lowick is situated in the beautiful southern part of the Lake District. Lowick comprises the hamlets Lowick Green and Lowick Bridge in the Crake Valley which is 2 miles south of Coniston Water and 7 miles north of Ulverston on the A5084. 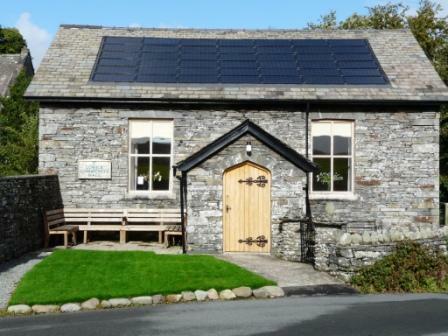 We have panoramic views of The Coniston Fells and Lowick Beacon. 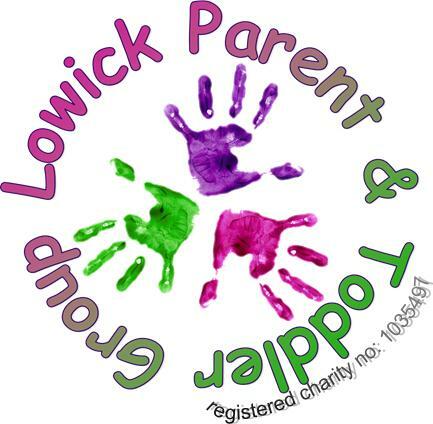 Welcome to Lowick Parish Council. 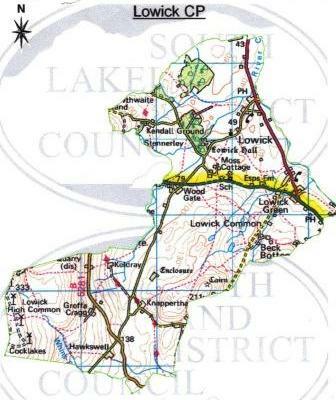 On this page you can find out who your councillors are and how to contact them. You can also find out the dates of the meetings, the agendas and minutes of the council.